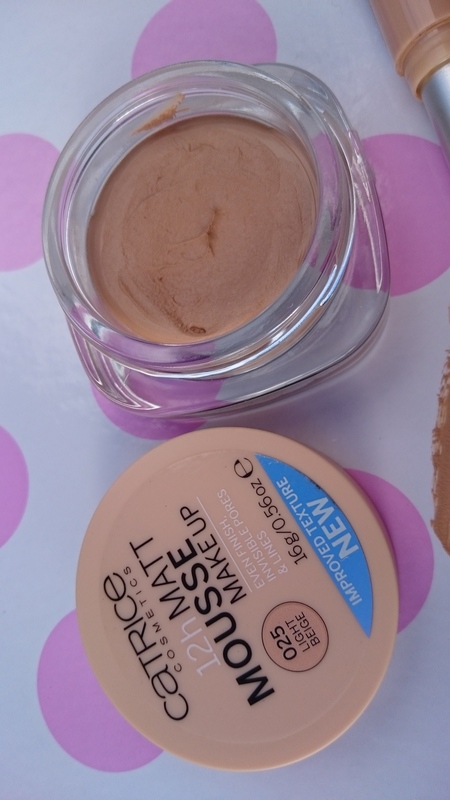 This week on the Blog I am going to be focusing on some lovely and affordable Catrice cosmetics products that I have. 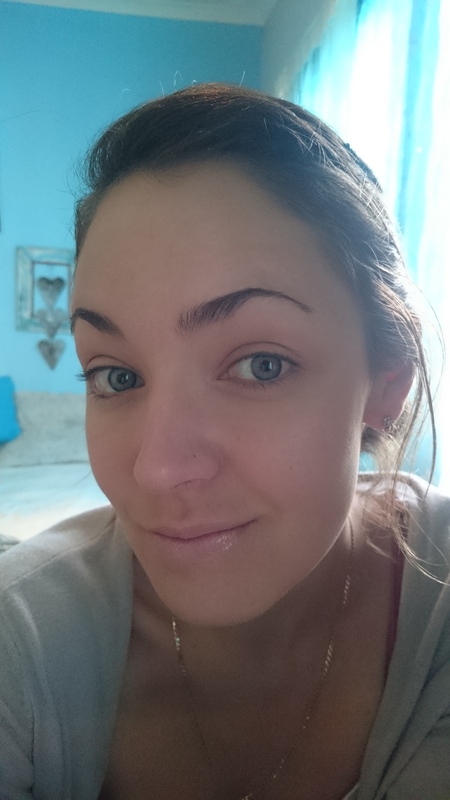 To start off I am taking a look at the very basic beginning of any makeup look. 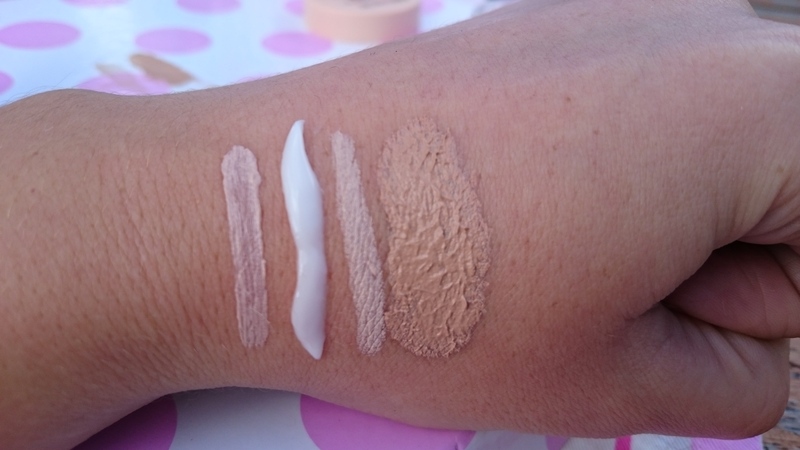 The Primer,base and coverage! These for me are the most important steps of my morning routine as they insure that my skin is prepped for makeup application and that my makeup looks good all day. 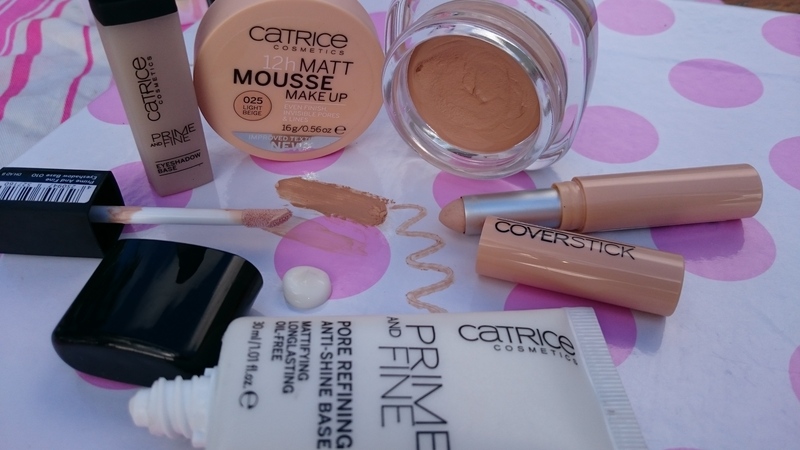 Catrice cosmetics South Africa offers fantastic value for money products that are affordable and I often find sometimes to be better than the more expensive ones. Now step one for my morning routine (after a wash and usual moisturize) I apply the Catrice Prime and Fine Primer base, I apply some with my hands like I would apply a moisturizer to make sure my whole face is covered and then I take a little bit extra and tap it over the areas that I need more or in this case its normally my forehead where I have large pores and lines I need to fill. 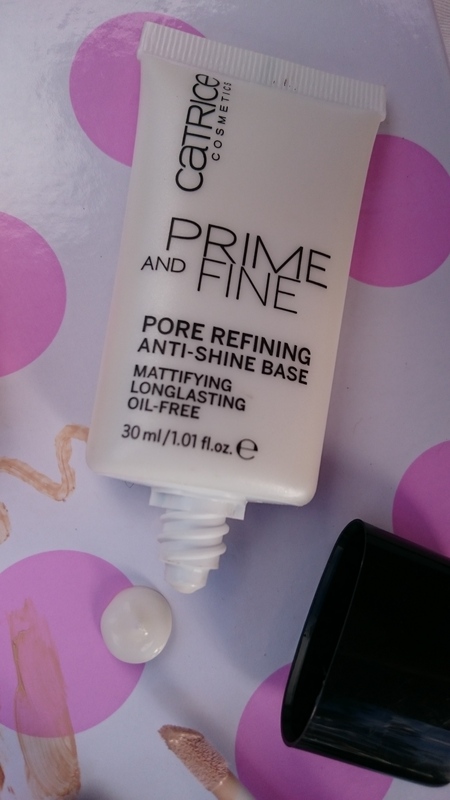 The Catrice prime and fine is a Pore Refining, Mattifying, Long lasting oil free anti-shine base. It works wonders for covering large pores and results in your makeup going on smoother and lasting longer! It is definitely worth adding to you morning routine! 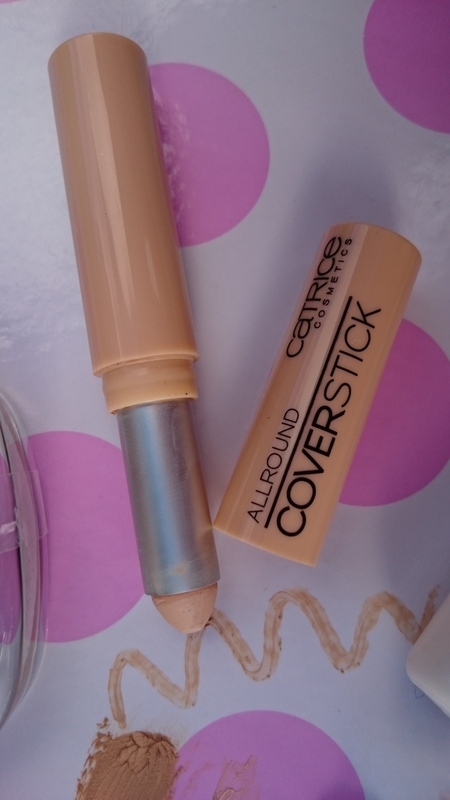 After I have done those steps I move onto my Catrice Cover stick (I call it my magic wand) I am not sure how I went this long without this product because now I just can not do a day without it. 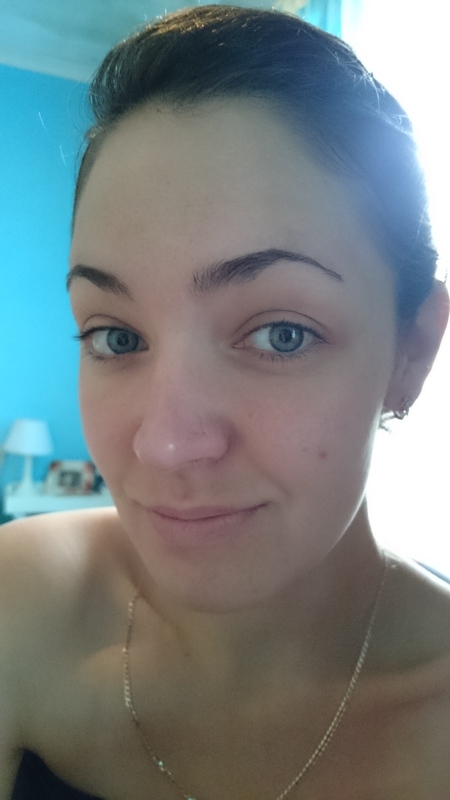 It is like a instant magic blur that perfectly covers any imperfection or dark circle/patch I have on my face! My little routine with it is to dab a little under my eye and in the outer corner of my eye where I have dark circles and to blend with my finger, I also apply it to my cheeks to hide the red cheek lines I get and then cover any spots or freckles or just anything really haha. it covers anything!! I love it so much. It sells for R55, yay! 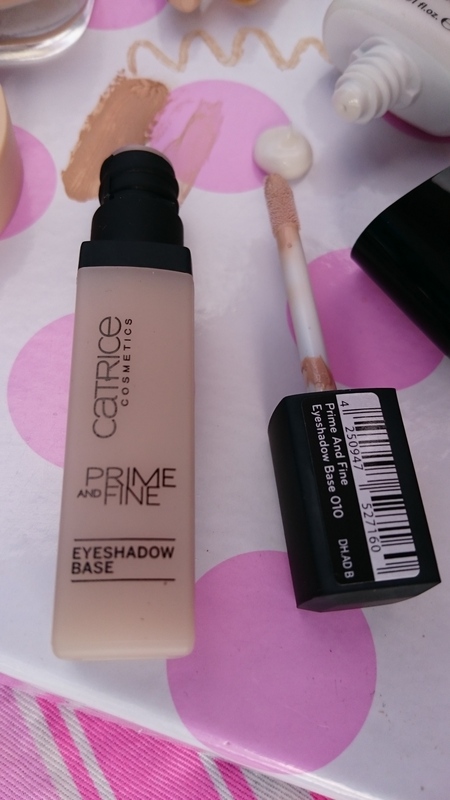 My final prepping product is the Catrice Prime and Fine eye shadow Base. I have never bothered using an eye shadow base so when I got this one to test out I could actually see what a difference it makes. This product applies easy with its little applicator and only takes a tiny amount to cover the eyelids. It results in a better and more true color from your eye shadow and it stops shadow from settling in the creases of the eye and also prolongs the look of the eye shadow for the entire day! Lovely product and only takes an extra minute to apply quickly. These Items help a lot with getting my makeup to look the way i want it to and also last all day! here is a before and after photo for the application of the above products so you can see how nice it covers. Note the annoying spot i currently have on my cheek haha, hate it! but at least it covers it well.